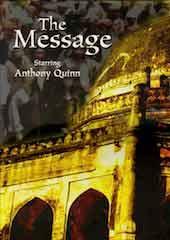 Synopsis Anthony Quinn stars in this epic depiction of the birth of Islam. Masterful in its execution, The Message shows the history of the birth of Islam while still following Islamic Law; never showing the prophet Mohammed in body or voice. 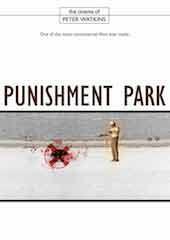 One of the great triumphs of religious cinema, a must-see for Muslims and non-Muslims alike.